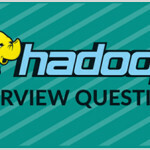 Through this section of the Hadoop tutorial you will get to know what is HBase, the Hadoop database, features and architecture of HBase cluster and more. It is an open source platform and is horizontally scalable. It is the database which distributed based on the column oriented. 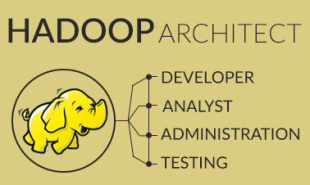 It is built on top most of the Hadoop file system. 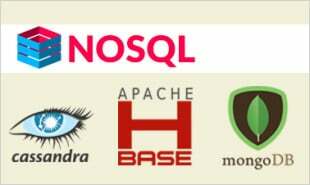 It is based on the non relational database system (NoSQL). HBase is truly and faithful, open source implementation devised on Google’s Bigtable. Column oriented databases are those databases which store the data tables in terms of sections of columns of data instead of rows of data. It is specified based on distribution, persistent, strictly consistent storage system with near-optimal write in terms of Input/output channel saturation and excellent reading performance which make use makes use of efficient disk space by supporting pluggable compression algorithms that can be chosen based on the nature of the data in particular set of column families. HBase manages shifting the load and failures elegantly and clearly to the client side. Scalability is built in and clusters can be grown or shrunk while the system is still production stage. Changing the cluster does not involve any difficult rebalancing or resharding procedure but is fully automated as per the customer requirements. Not preferable for unstructured data. Doesn’t contain de -normalized data. Easy java API for client for better understanding. 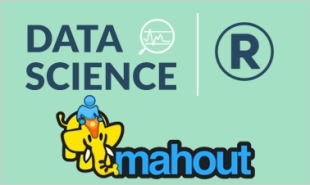 Integrates with Hadoop, both as a source and destination. It is schema-less so it doesn’t follow the concept of fixed columns schema and defines only column families. Good only for semi-structured as well as structured data. Provides data replication or copy across clusters. HBase provides fast lookups for larger table’s contents. Provides low latency access to single rows from a collection of billions records (Random access). Implicitly uses the Hash tables and gives random access and it saves the data in indexed HDFS files for faster ways of lookups. 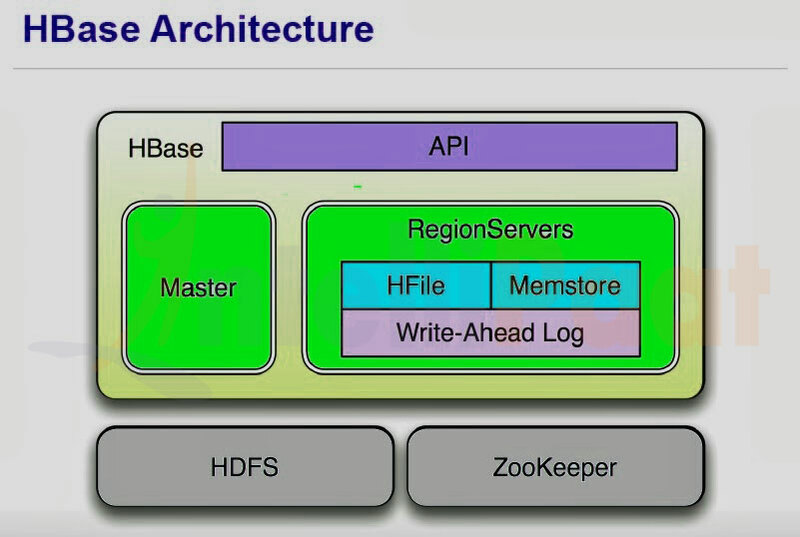 Zookeeper –Centralized service which are used to preserve configuration information for Hbase. Catalog Tables – Keep track of locations region servers. Region – A set of table belonging to the table column and it holds a subset of table’ rows based on partition. Sign Up or Login to view the Free HBase.